Fun racing game of Angry Birds, choose your favorite birds, red bird, black bird, pink bird and yellow bird. 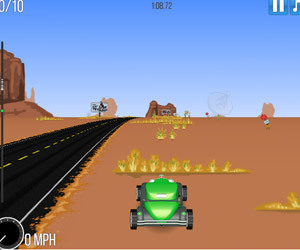 Show your driving skill, win the first place! Good luck!